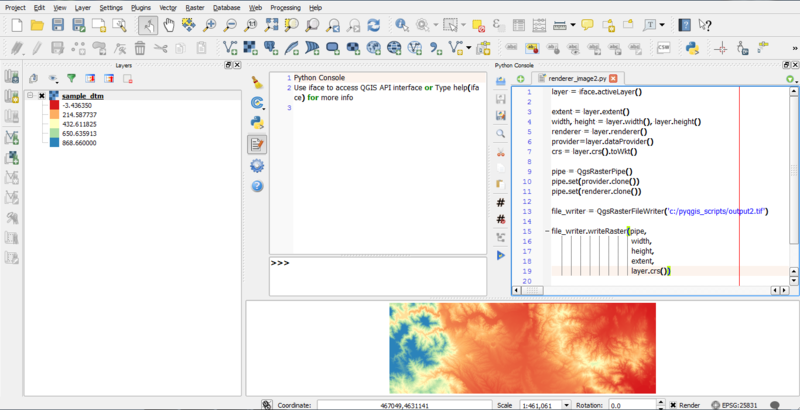 From 28th April to 1st May the QGIS project organized another successful developer meeting at the Linuxhotel in Essen, Germany. Here is a quick summary of …... 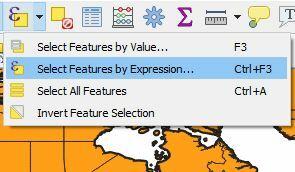 It contains: Layer source pointer + Style information + Composers + a whole heap of other stuff The Project file is the highest level file that QGIS has. 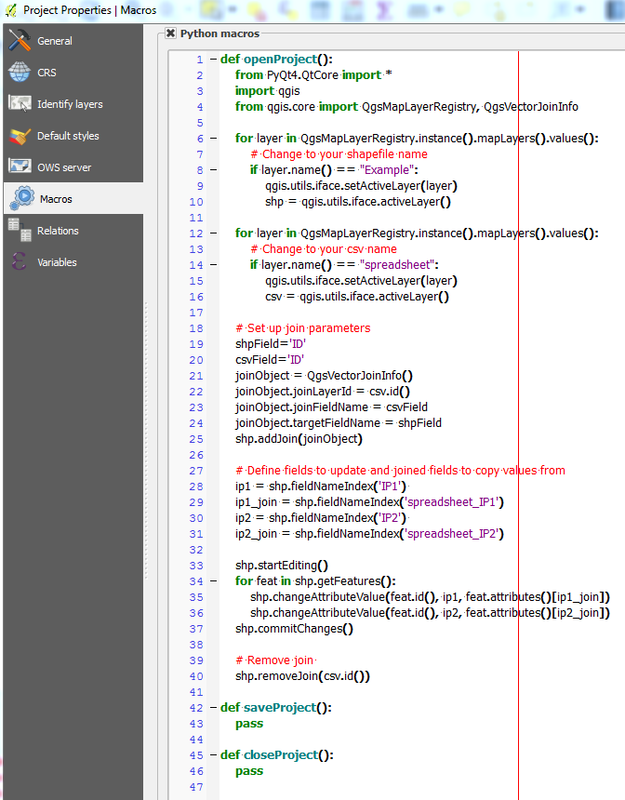 This holds more then just a list of layers, it also holds order, groups, composers, marcos, etc. 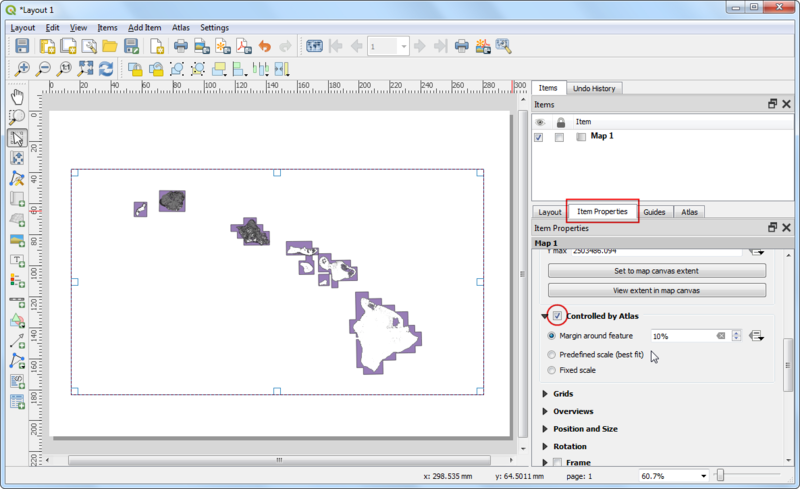 After you have arranged your layers to create a good map layout in your viewer, you will use the Print Composer tool in QGIS to format your maps and include multiple elements in a single layout.